OverviewBomberman Land Touch! 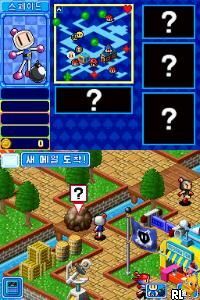 2 is the sequel to Bomberman Land Touch with over 40 brand new mini games and a new story mode. Now you can add videos, screenshots, or other images (cover scans, disc scans, etc.) for Touch! 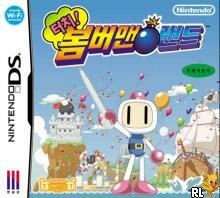 Bomberman Land (K)(Independent) to Emuparadise. Do it now!